If you are golf lover, you can spend your time while playing some golf games. As you cannot play golf all the times, you can pass your time playing golf games. You can find all the types of golf games including golf news games, golf swing tracking apps and golf rules games. You can use all these apps for the latest news of the golf, for improving your swing and aim in golf and for getting all the rules in details. 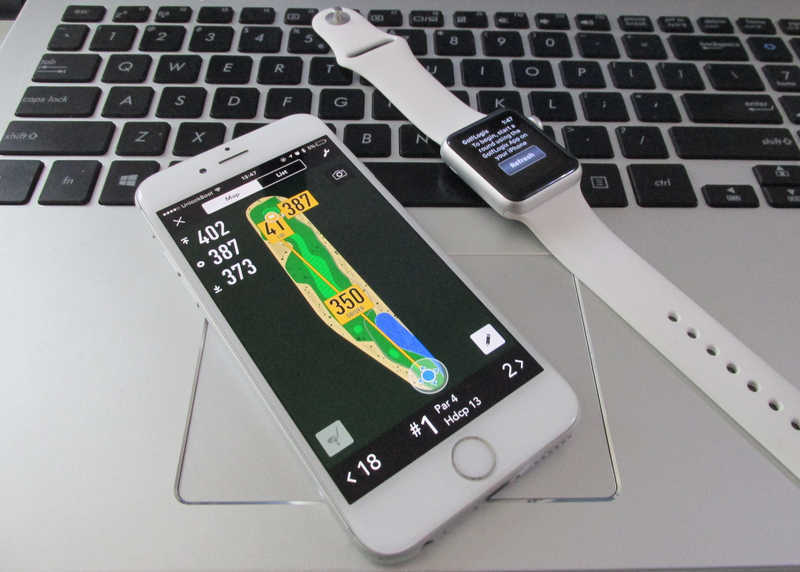 Here are 7 best golf apps for iPhone and apple watch. If you are a golf player then these apps are the right for you because most of these apps are universal, to both the iPhone and iPad displays. 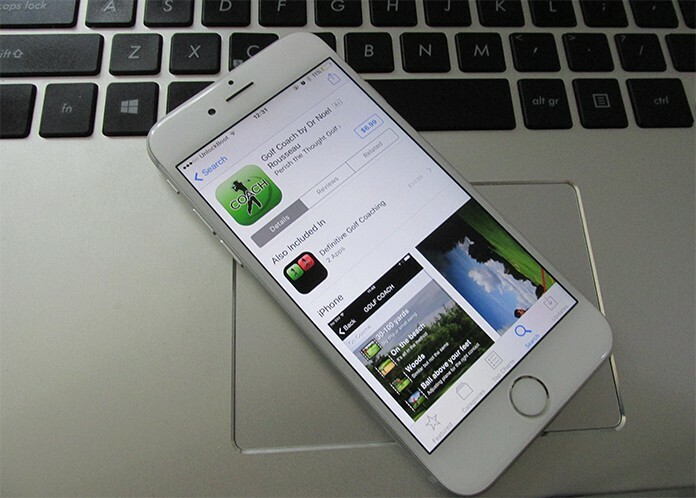 Below is the list of the best golf apps for iPhone and Apple Watch. If you want to learn golf rules in details, this app is the best for you. You can get this app for free from App Store. 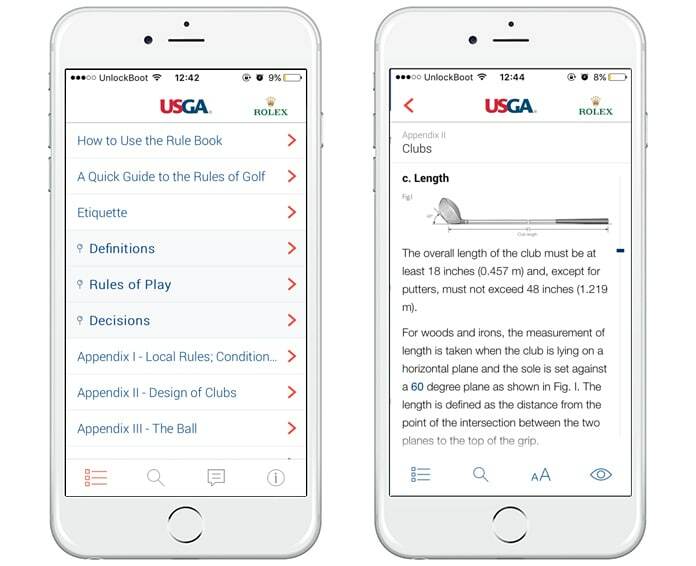 You will get to acknowledge each and every rule in detail using this golf app. It also contains every decision and definition of golf. So you can improve your knowledge and decisions by this handicap. Get this app for free here. This is one of the leading used and popular swing tracking apps. You can get a plenty of instruction videos using this app. 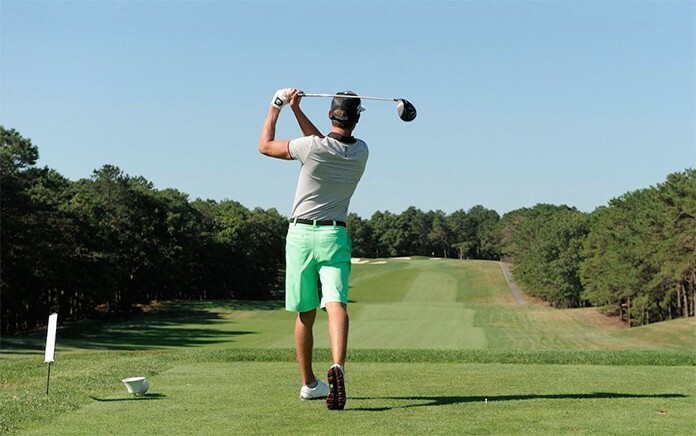 Some of the top instructions will provide you information about golf decisions and swings. You will also get some hidden techniques used in golf to improve your game. Download it using this link. This is a paid app, and you can get it on either your iPhone or iPad. This is a paid app, but you will get to know the complex movements in the golf game. 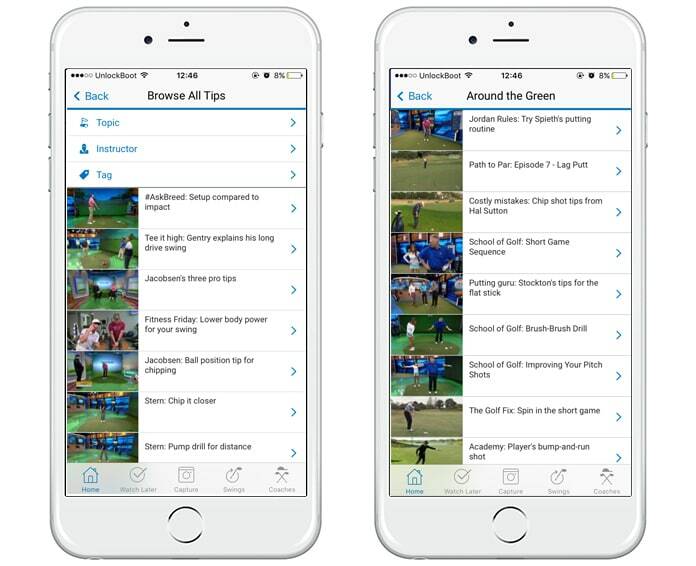 38 coaching videos are available in this app that is provided by a professional golf expert. So if you want to improve your game, this app is perfect. Get this app for iPhone and iPad here. If you want to get complete tournament information, you need this app. 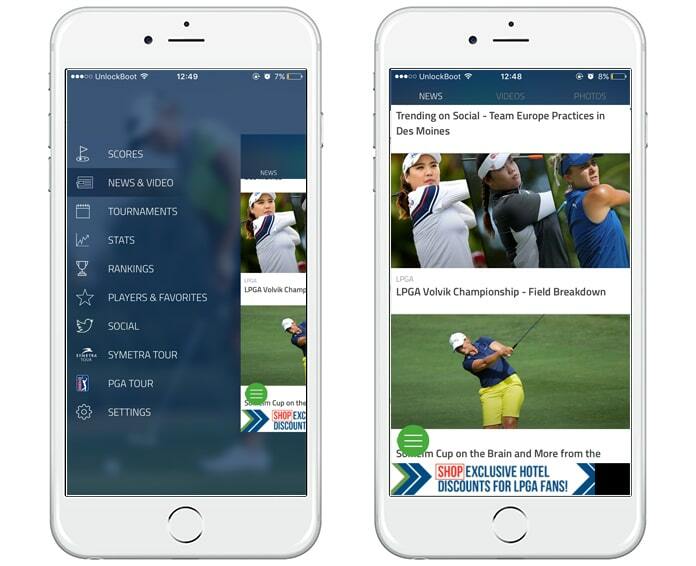 LPGA Now will provide you all the current ranking, photos, videos, news and scores by this app. You can see players; you can follow players and can get the information about them. Download this app from App Store. You can use this app with GPS on your phone, and it will allow you to find any golf course worldwide. You can select one and can sync your progress with the app. You can also see different players playing with their stats. You can also get lessons and videos about golf. This is an Apple Watch app and is free on the Apple store. Get this app for your iPhone and Apple Watch now. Golfshot plus is also an amazing rangefinder app. You can use this through satellite and can get to know about any golf course worldwide. You can zoom, you can find images, and you can get details of each course in detail. This is a paid app, and you can get it from App Store for $29.99. 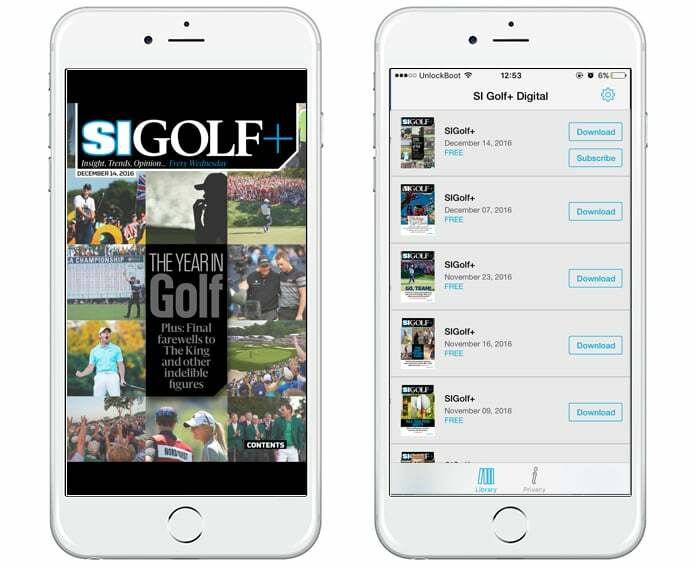 This is a golf news app, and you can get it for free on App Store. It includes every video, picture, summaries and commentary about latest golf games. You can also get instructions about the golf course and players with their current matches. Download this app from App Store. 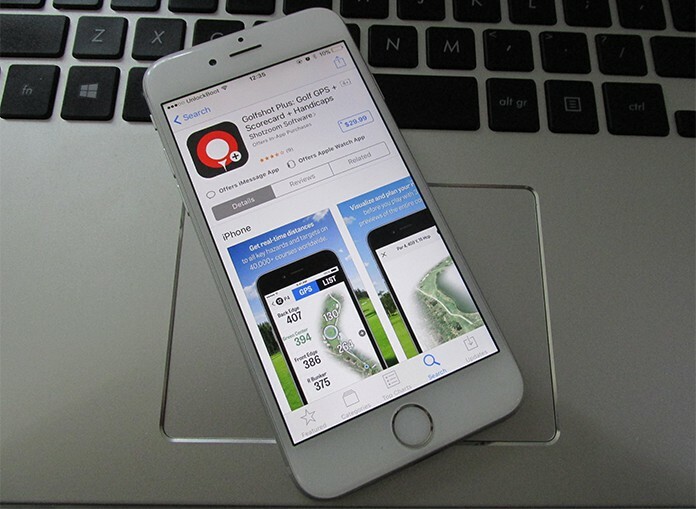 Do you like our list of the best golf apps for iPhone, iPad and Apple Watch? Tell us in the comments below.